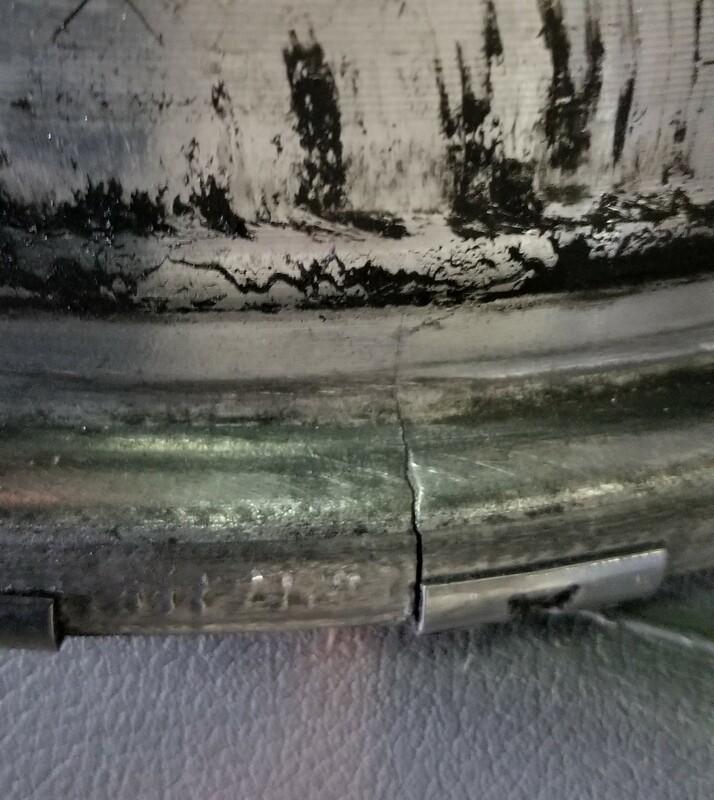 So, I have the 20" Chrome Aluminum alloy rims on my D. Apparently I hit some pothole and did this to my right front rim. Dodge wanted $557 for a new one..so I ended up finding one at a salvage yard for $100. Hopefully it will not be an issue at all. Last edited by stevep12; 02-23-2019 at 10:58 PM. Pics Of The Ram with new Rims. Finally!